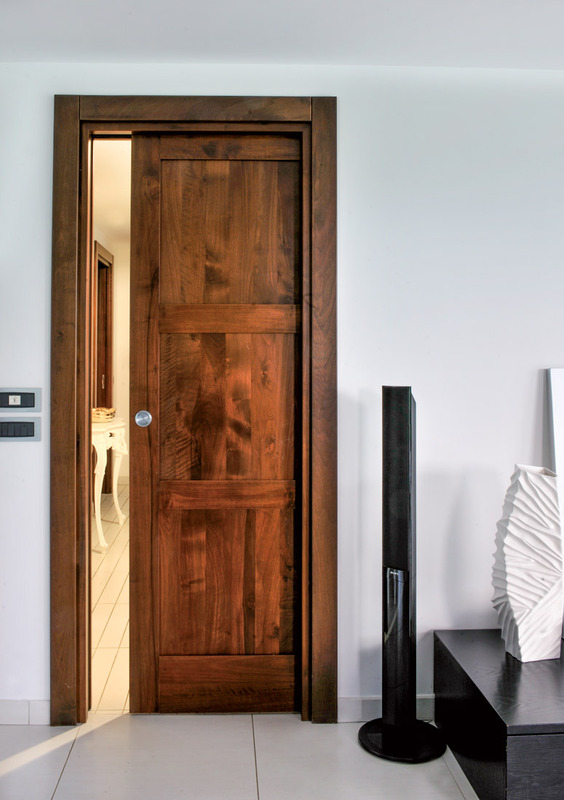 Craft mastery combined with the best production technology, without neglecting the high quality of our raw materials – these are the mainstays of our work enabling us to offer our clients a unique and exclusive product. 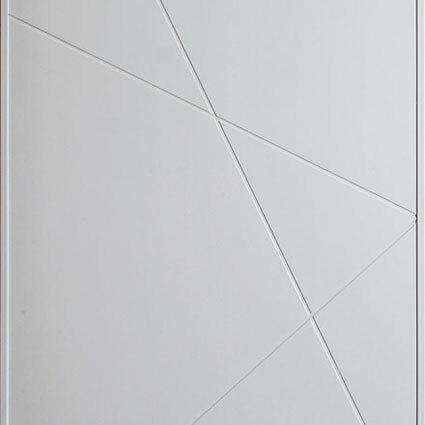 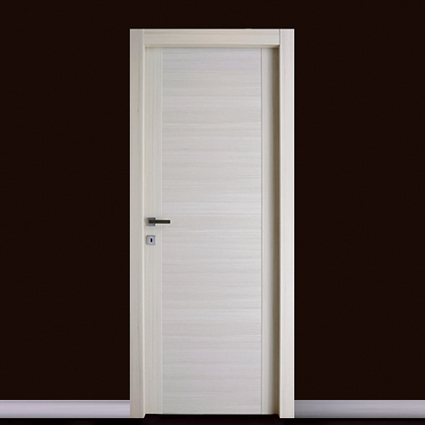 Our products are characterized by their richness of detail and versatility. 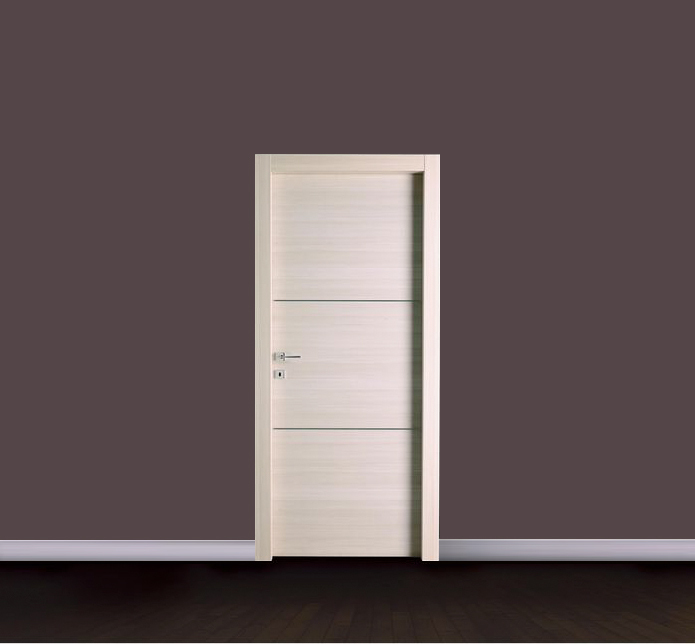 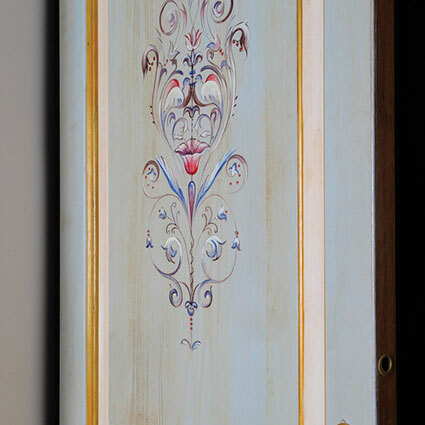 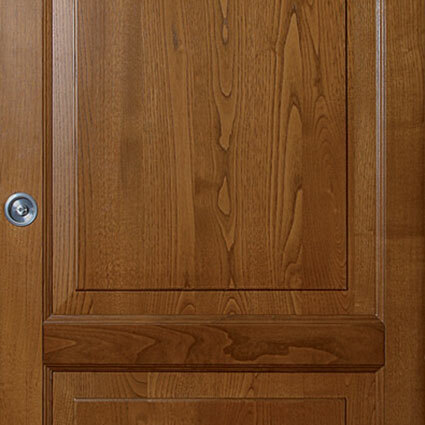 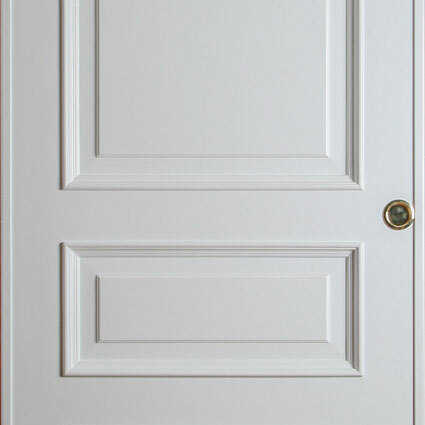 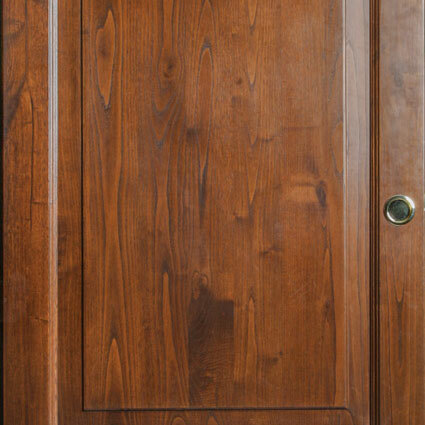 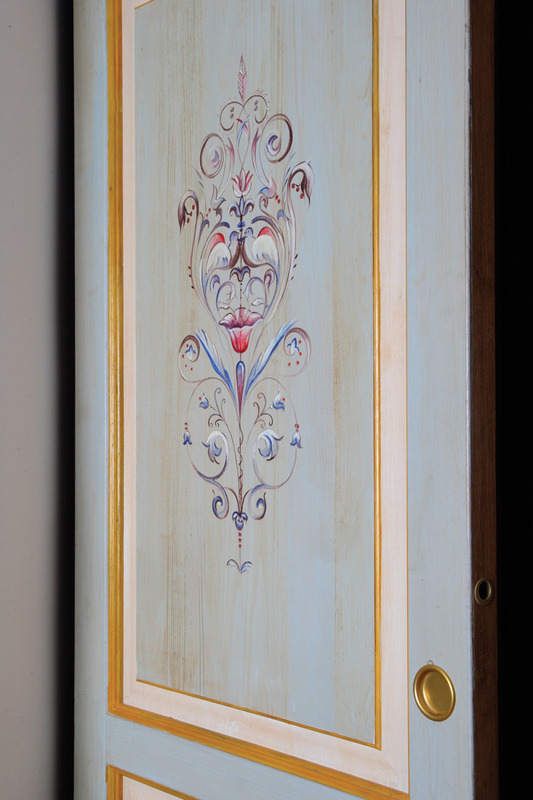 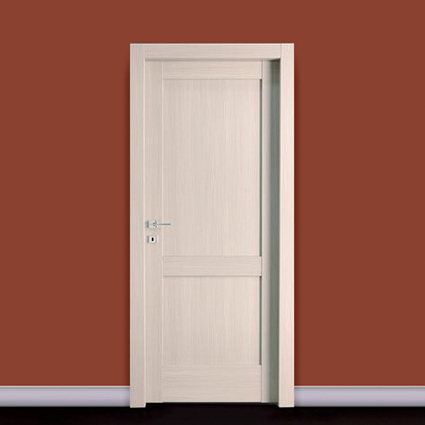 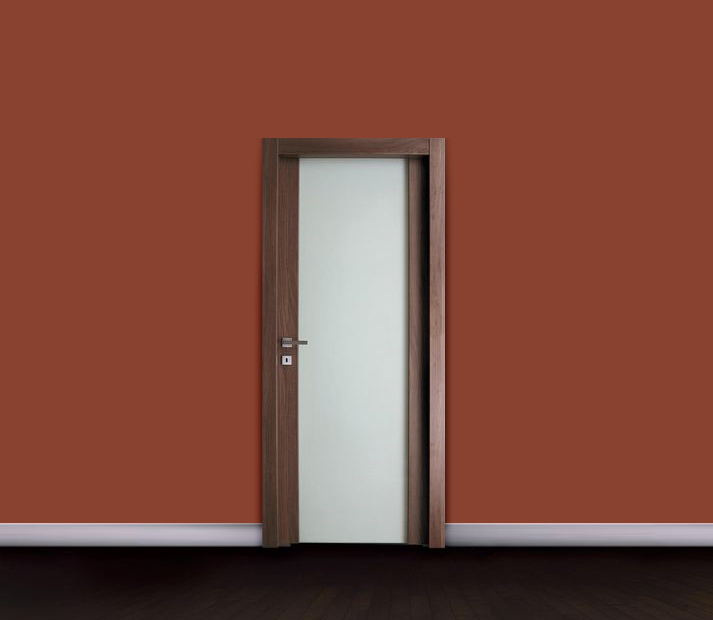 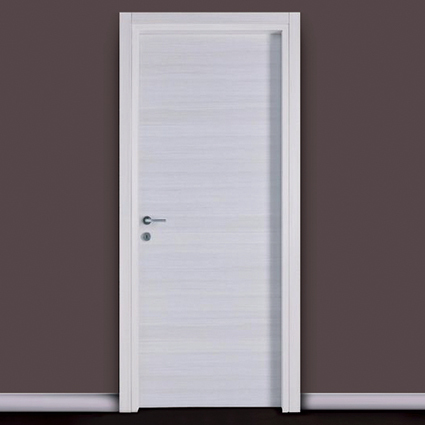 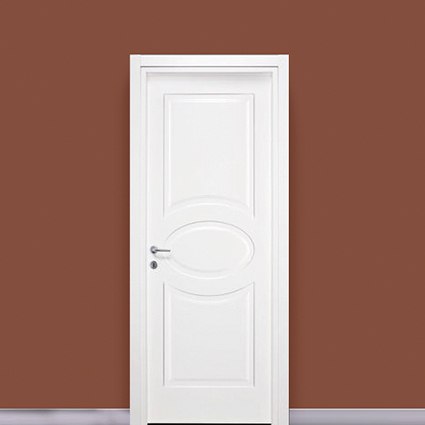 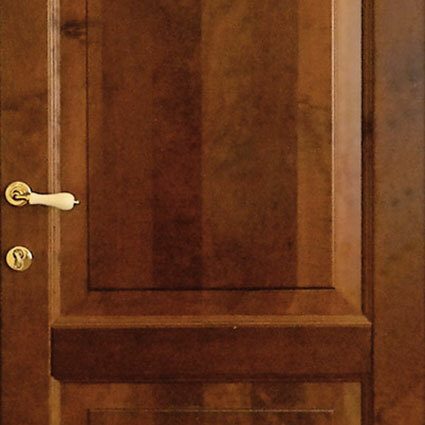 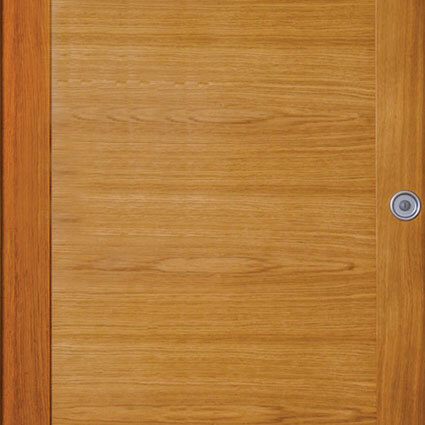 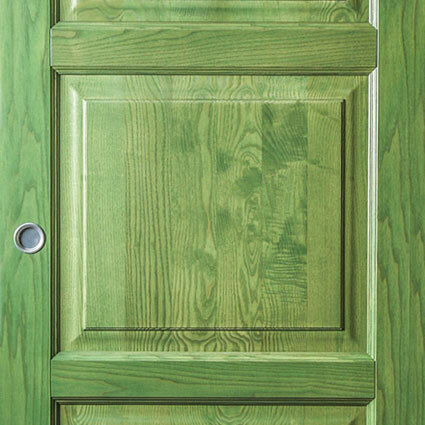 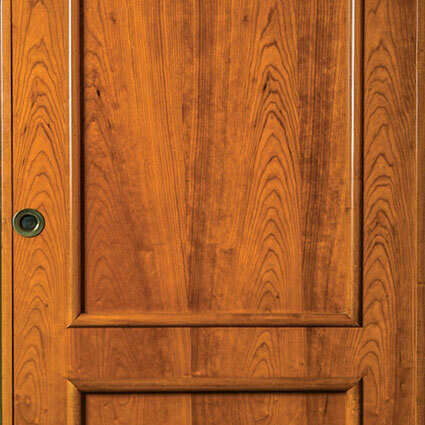 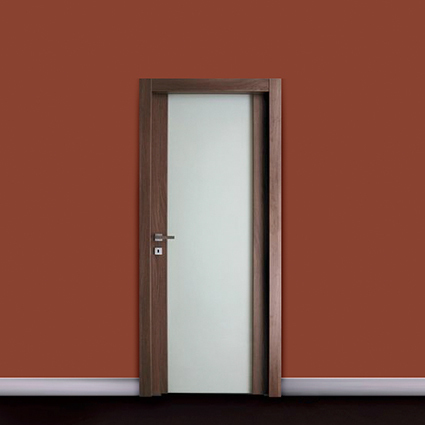 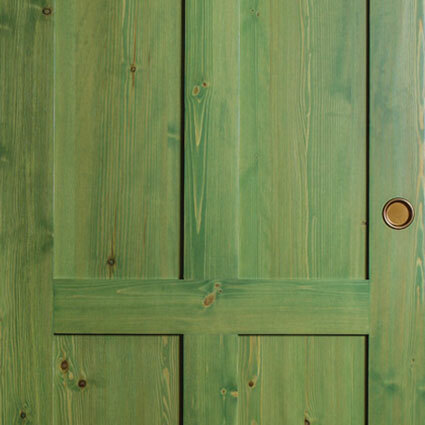 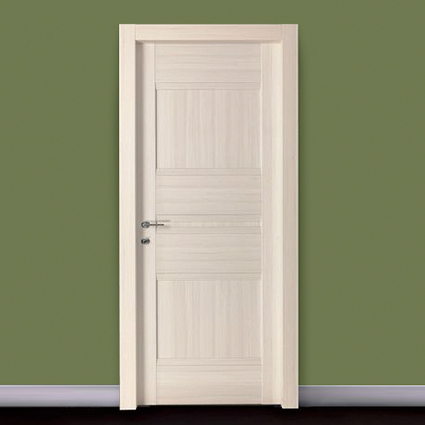 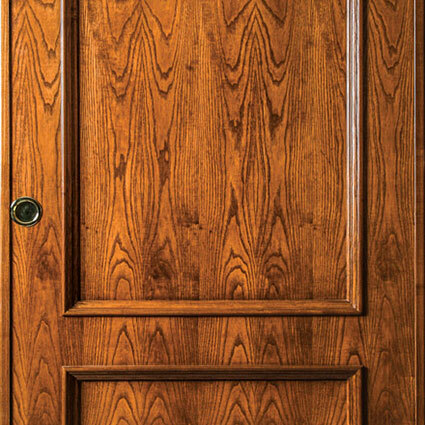 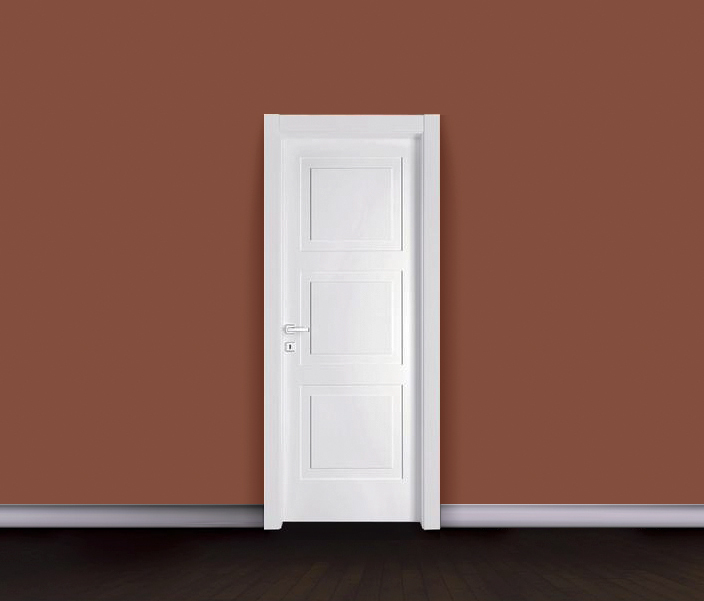 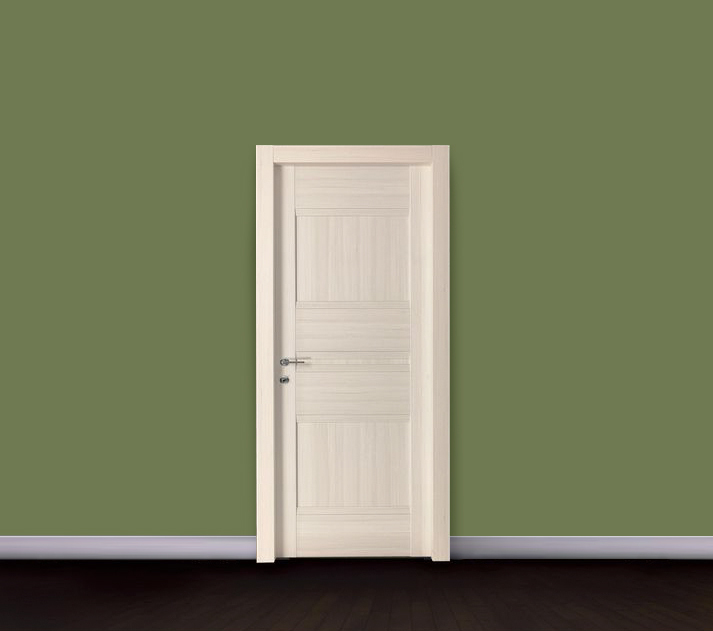 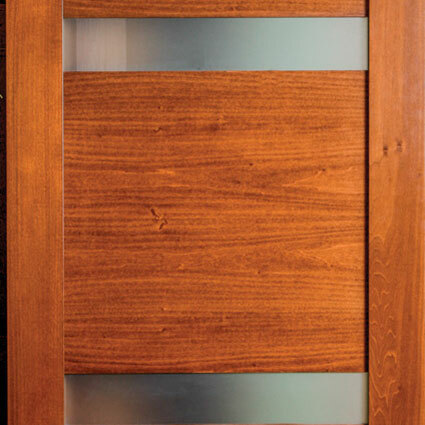 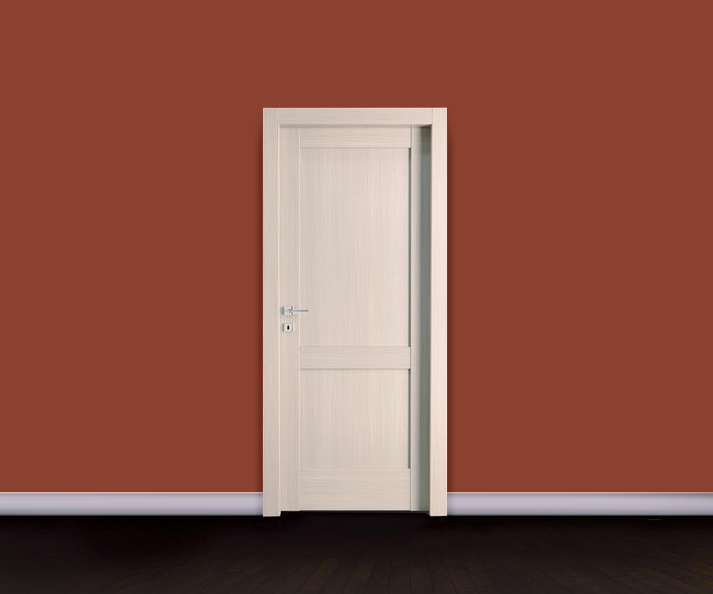 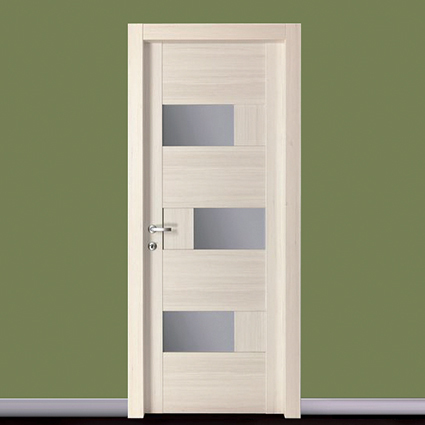 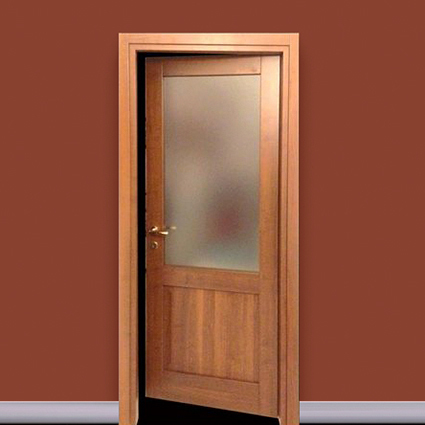 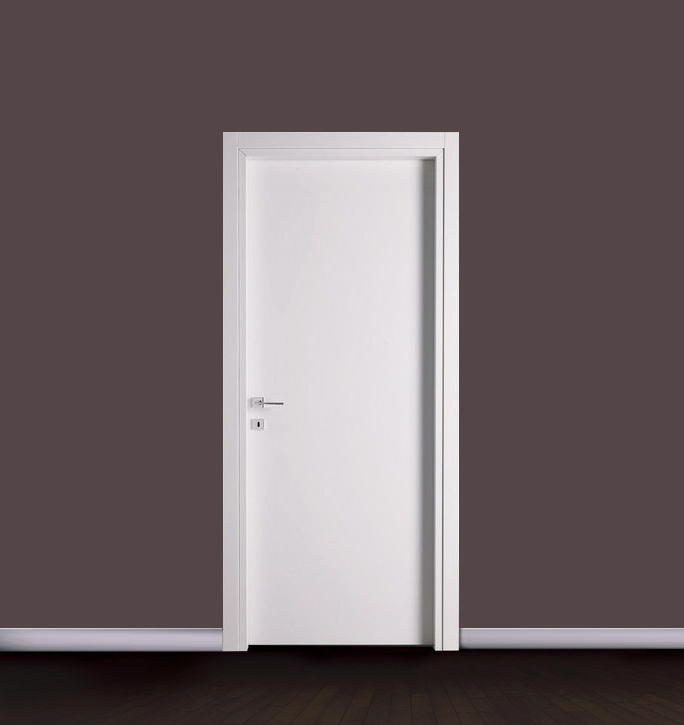 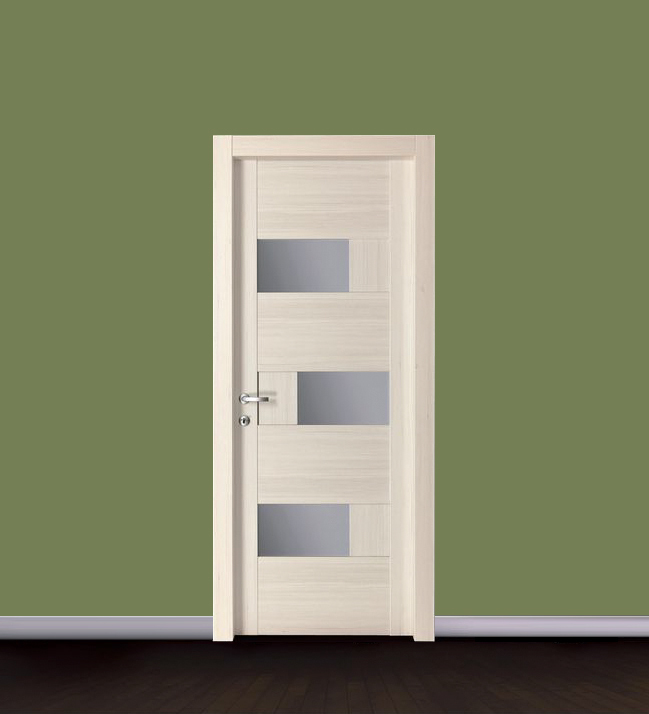 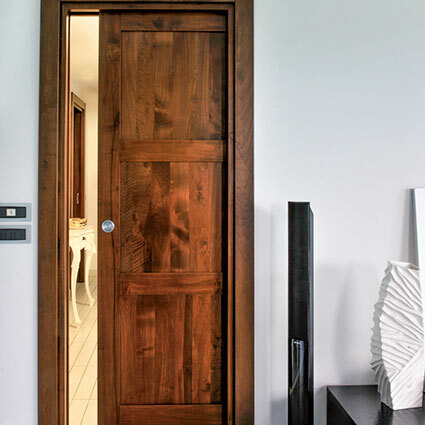 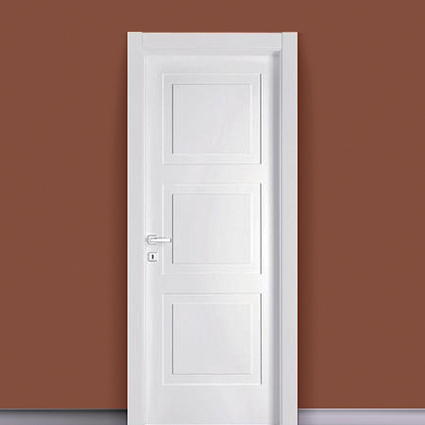 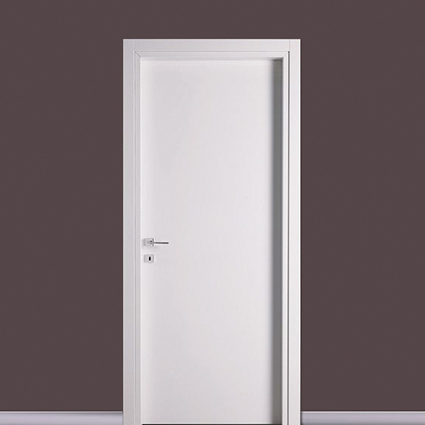 We guarantee a wide range of excellently crafted doors with a great many models, woods and colours. 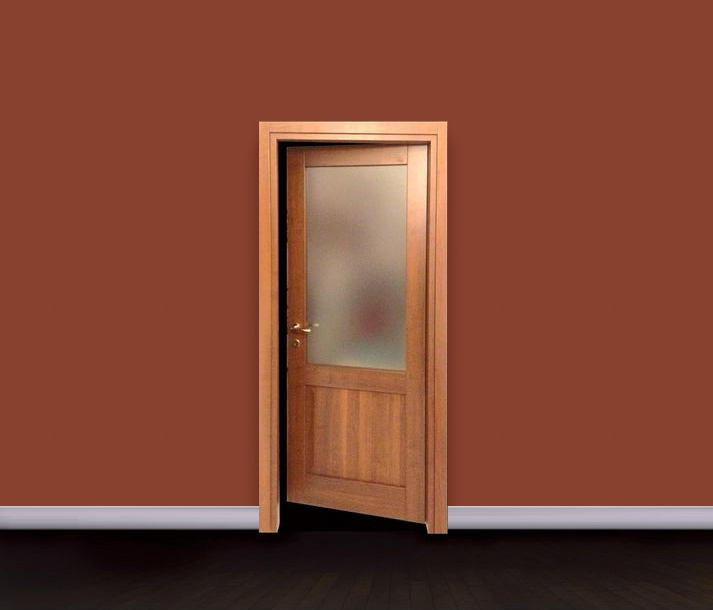 or contact us for a free estimate. 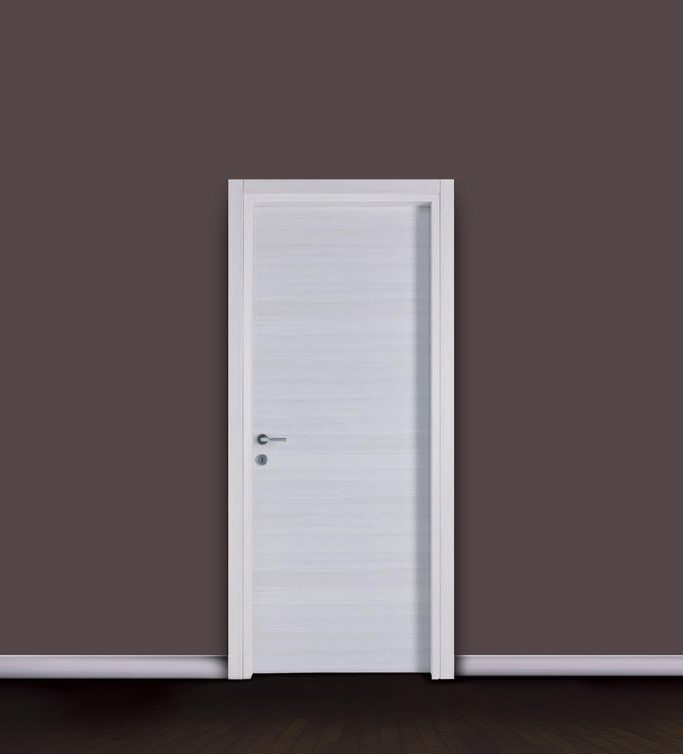 We guarantee a professional and certified installation of fittings for proper high level heat and sound insulation in all areas around doors and windows. 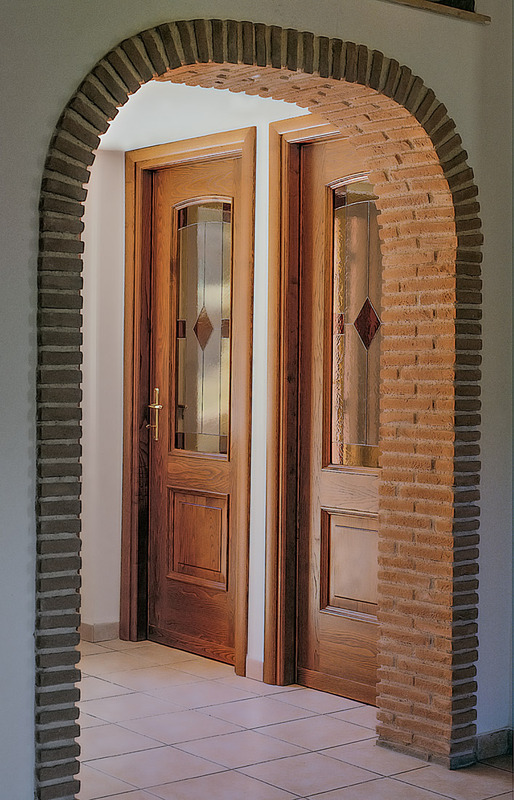 We provide assistance for access to a 65% tax reduction for energy requalification works (Italian Legislative Decree no. 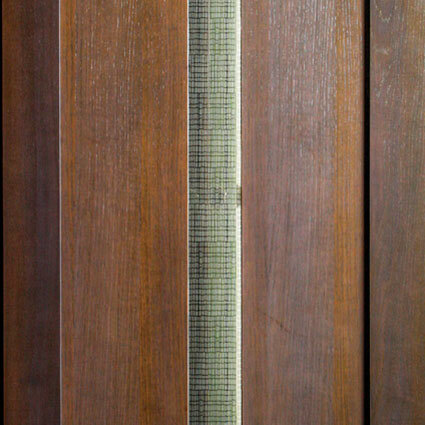 63 of 4 June 2013). 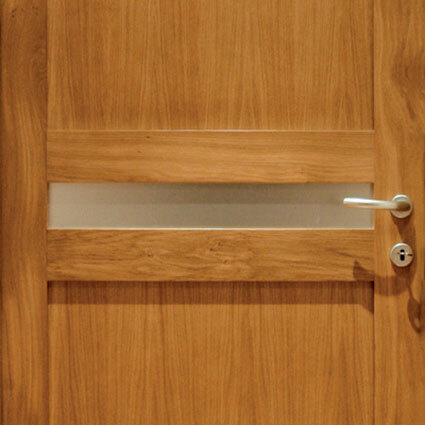 We handle the transmission of the relative documentation to ENEA..
We are at your complete disposal to carry out inspections and provide estimates free of charge, with no obligation on the customer’s part. 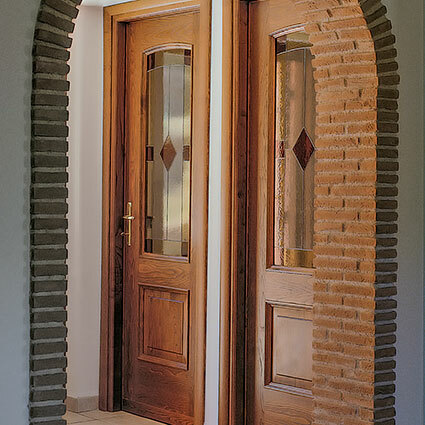 Thanks to our experts’ advice, you can choose the most suitable solutions for your home. 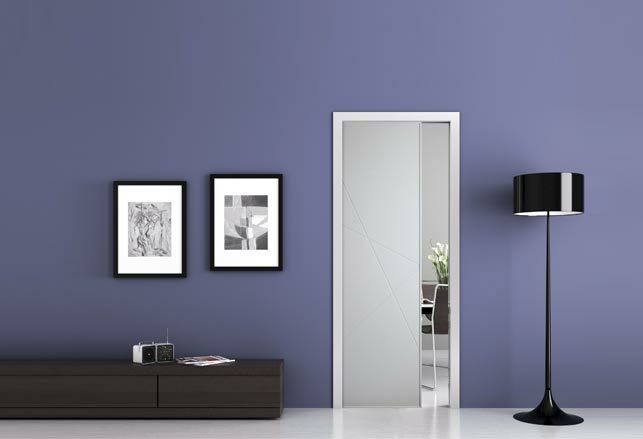 We provide customized design and furnishings for all kinds of environment to give you the best solutions. 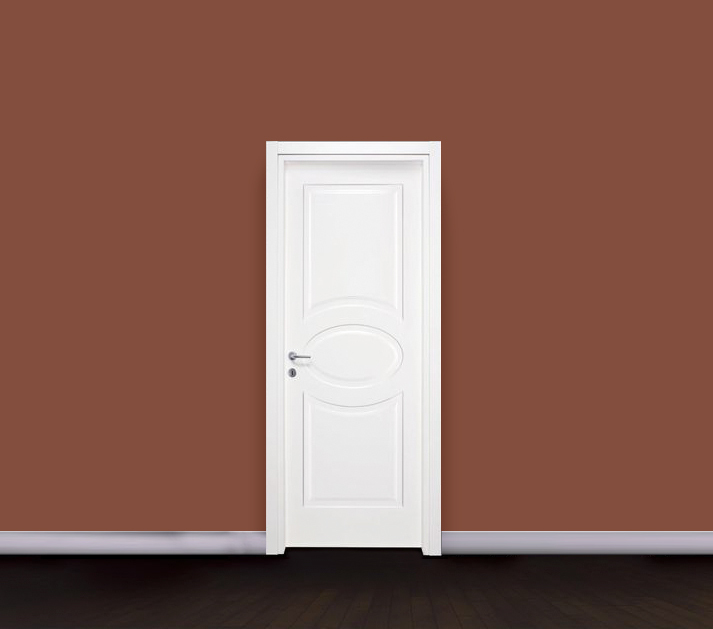 We guarantee a fast low-cost consulting service for home restructuring and furnishing. 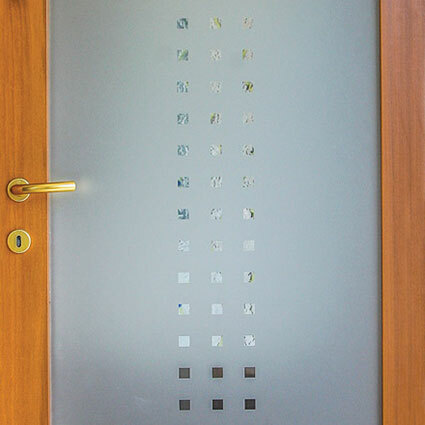 afternoons from 2.30 to 6.30 pm.